I am a collector of Pre-Prohibition Breweriana. I specialize in Letterheads, Labels, and Postcards. Also known as "Ephemera." You are probably asking yourself what the heck is Breweriana and Ephemera? 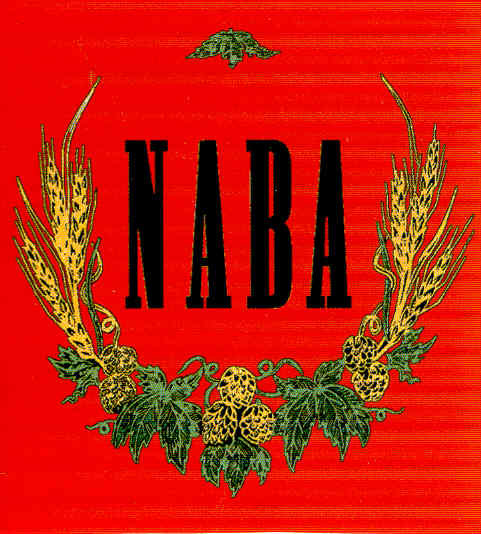 breweriana (br¡er ê-àn¹e) Collecting, preservation, study and history of advertising within the Brewing industry. e·phem·er·a (î-fèm¹er-e) "Something short lived or transitory" Especially all types of paper, documents, including postcards, labels, letters, billheads, stock certificates and trade-cards. I began collecting a number of years ago out of interest in my families history. My GG Grandfather was Wenzl Medlin, a noted Brewer and brewery owner from the Cleveland, Ohio area. He worked in many large Breweries across the Northeast United States and was the founder of the Pilsener Brewing Company of Cleveland, Ohio. He was an emigrant from Mecichov, Czech Republic and learned his trade in the great brewing city of Plzen. Feel free to browse around and if you have any "Pre-Pro" paper to trade or sell please email me.